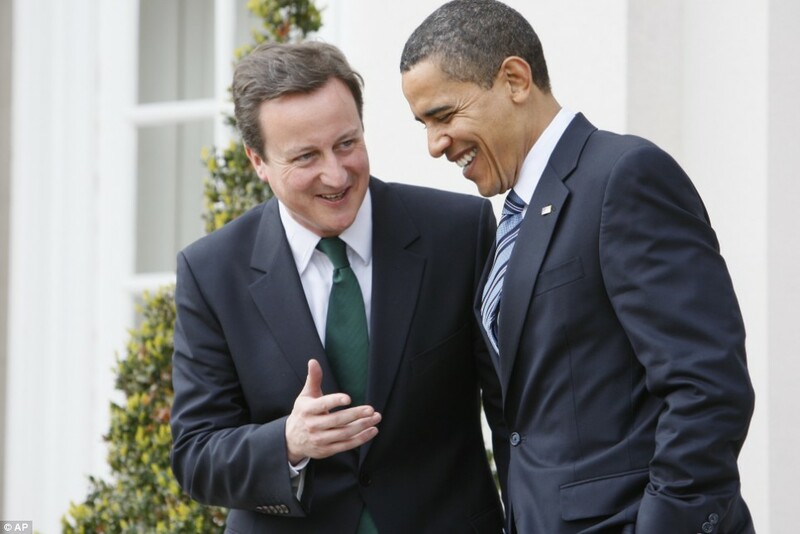 Nick Clegg is becoming increasingly insecure and isolated according to Lib Dem sources as he enviously watches Coalition partner David Cameron sweet talk American President Barack Obama. Downing Street insiders report witnessing Mr Clegg stare longingly at rolling news coverage of the Prime Minister whisking Mr. Obama on a whirlwind tour of London which included an appointment with the Queen. The Deputy Prime Minister is said to have become an increasingly forlorn figure, watching Bridget Jones’s Diary several times a day and listening to the music of Patsy Cline. Our second preference won; which according to the rules of the Alternative Vote system means we won! Liberal Democrats leader Nick Clegg has stunned parliamentary colleagues by changing his mind and deciding to vote against the introduction of an Alternative Vote system in the referendum which he helped create. 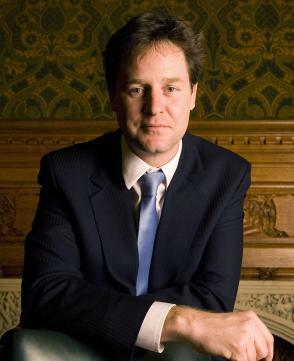 Voting reform was one of Mr. Clegg’s key demands when negotiating the formation of a coalition government in the aftermath of last year’s election. However, it appears that the Deputy Prime Minister has now decided to vote ‘no’ on the May 5th referendum in a cunning political ploy to convince voters that they should vote in favour of the AV electoral system. 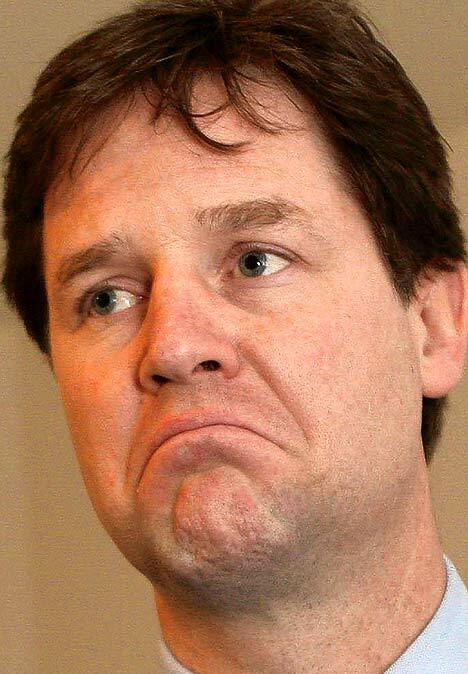 There are four weeks until the referendum, however, and Mr. Clegg may yet decide to change his mind again. Deputy Prime Minister Nick Clegg has told GQ Magazine that he has no intention of making any new years resolutions for the coming year. As a year in which the Liberal Democrats leader has found himself having to break many of the promises he made whilst in opposition draws to a close, Mr. Clegg is apparently reluctant to face a similar situation in 2011. Deputy Prime Minister Nick Clegg has stepped into yet another voting row as it emerged today that he intends on reneging on his promise to vote for One Direction in tonight’s X-Factor final, instead now pledging to back Matt Cardle. Mr. Clegg has been telling people for weeks that he will be registering his vote for the teenage boy band One Direction in the final of the hit talent show, insisting that it is his policy to “give the youth of today a chance”. However, in a move which will come as yet another blow to Britain’s beleaguered student population, Liberal Democrat sources suggest that Mr. Clegg will go against his stated policy and instead vote for rival Matt Cardle. It is unclear how much Mr. Clegg’s decision has been influenced by David Cameron. A new survey conducted by MORI, the UK’s second largest research organisation, has revealed that 3% of registered voters believe that the Home Secretary is Mr. Blobby, the nineties television character made popular by his clumsy antics on Noel Edmonds’ Saturday evening show. With voters polled just four months after May’s general election the survey is bound to come as something of an embarrassment to the coalition government, not to mention the impression it presents of the country’s education system. The MORI poll showed that just 32% correctly identified the current Home Secretary as being Theresa May, despite the fact that she is the highest ranking female member of the Cabinet. A further 14% of those asked believed that William Hague holds the post; 9% thought that Nick Clegg was the Home Secretary while a significant 42% of those polled admitted that they did not know who the current Home Secretary is. In what will perhaps be a more sobering thought for the government – and Ms May in particular – an additional question posed to those who did not know the Home Secretary discovered that 73% felt that Mr. Blobby would make a better senior Cabinet figure than Theresa May. 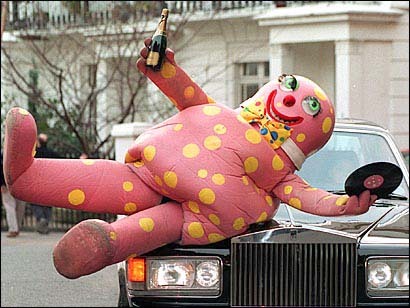 At the moment it is unknown whether Mr. Blobby intends to run for office. 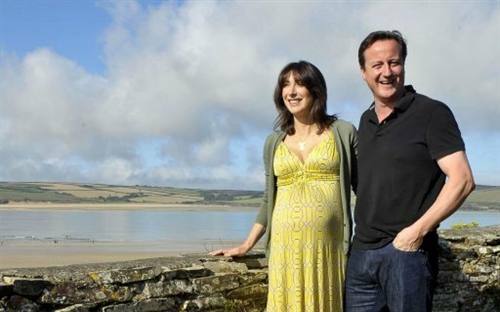 Following hours of rampant speculation, British Prime Minister Dave ‘David’ Cameron and his wife Samantha have confirmed that they have named their newly-born daughter after an English summer wine. A spokesman for the Prime Minister, Nick Clegg, announced the happy news this afternoon. Florence Rose Endelloin was born on Tuesday and will not suffer the effects of government cuts.